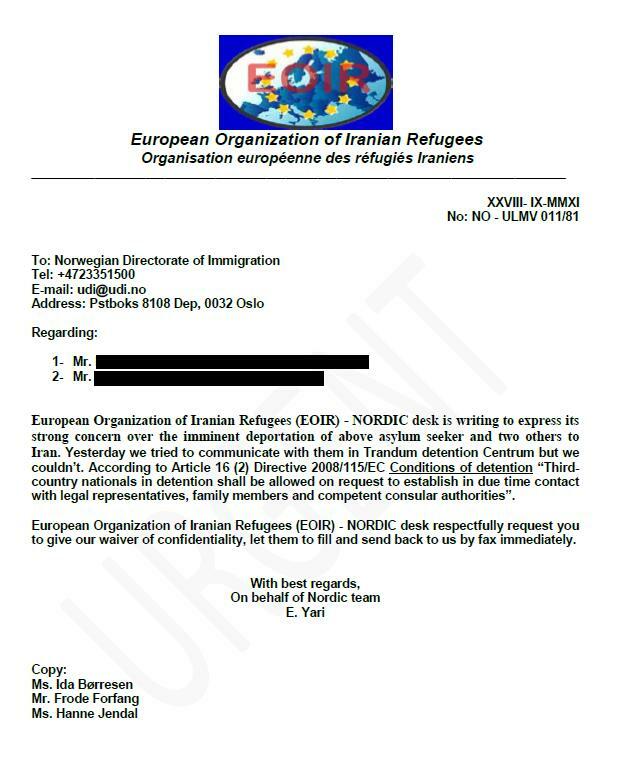 While the international human and refugee rights grass root activists in the European Union have been concentrating their efforts on battling the violation of Iranian asylum seekers’ rights in Sweden over the past few months, the rights of refugees from other nations seeking asylum in Sweden, as well as those of all asylum-seekers in other European countries, have been “generously” violated. These violations have seldom if ever been challenged by the international bodies officially founded and financed for these purposes. 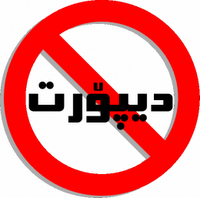 The International Coalition for the Rights of Iranian Refugees takes this opportunity to express its deepest disappointment with the passivity of these organizations while asylum-seekers’ rights have been systematically violated under their watch here in “democratic and humane Europe.” These organizations, including Human Rights Watch, Amnesty International, and UNHCR among others should be subjected to an external evaluation of their activities and their roles in maintaining the status quo: systematic violation of human rights. Official reports indicate that there are thousands of refugees being deported by European governments every year. Unfortunately, for obvious but unacceptable reasons, the fates of non-Iranian asylum seekers who have been deported to their countries of origin are unknown to us. We do not know what has happened to all of the Syrian asylum-seekers who were deported back to Assad’s “mercy” or what has happened to those women deported back to the Democratic Republic of the Congo or Afghanistan, but knowing the nature of these regimes and the degree of human rights violations there, we can guess. Such systematic violations by these political entities – these “governments” – cannot happen without a high volume of intended “misunderstanding” of international law as well as the facts on the ground in the country of origin. To enforce verdicts based on these “misunderstandings” requires a high degree of ignorance among the officials. In a higher level, this ignorance must be combined with total absence of empathy, humanity and respect for humane values. The latest examples of the ongoing appalling violations of the human rights of Iranian asylum seekers occurred over the past few days in Norway. A group of Norwegian human and asylum rights activists requested the assistance of the International Coalition for the Rights of Iranian Refugees regarding the cases of 4 Iranian political refugees. 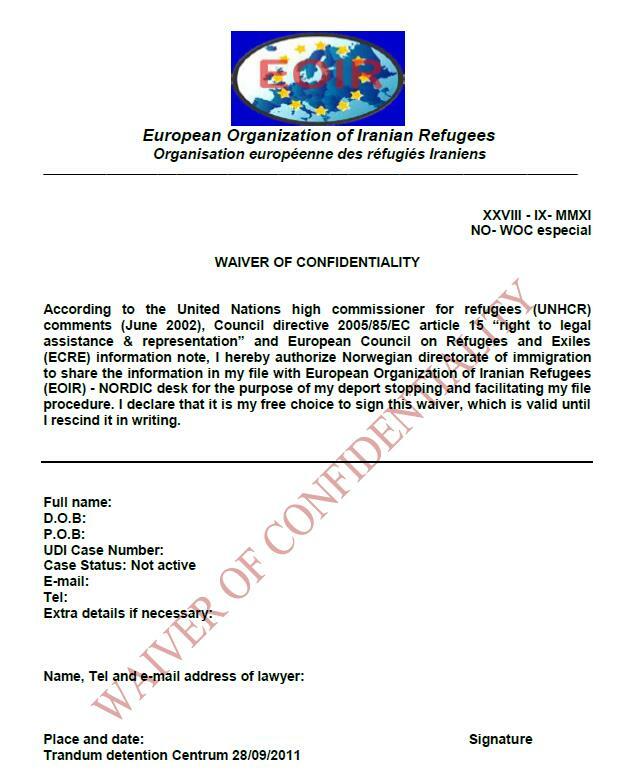 On the basis of the information that was provided to us, ICRIR’s member organization, the European Organization of Iranian Refugees (EOIR), attempted to obtain the necessary signatures in order to proceed with the requested provision of legal assistance. ICRIR regrets to inform that the Norwegian government, in a violation of Article 16* of the European Returns Directive**, illegally blocked EOIR’s efforts to contact the deportees on 28 September 2011. All documentation appears below. 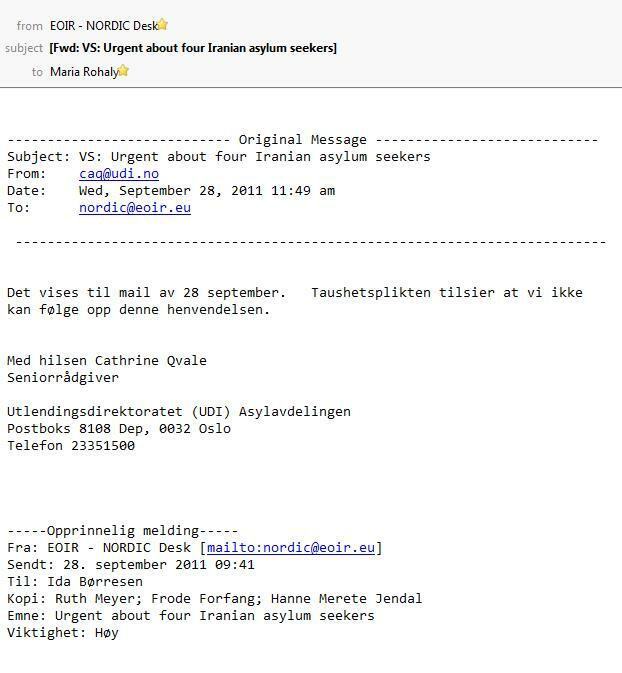 This illegal act, perpetrated with full knowledge of the most senior staff of the Norwegian Migration Authorities, resulted in the violation of our legal right to defend the Iranian political asylum-seekers per their request, as well as their right to be represented legally by advocates of their choice. Most tragically, this violation of European law led directly to the deportation of political refugees to Iran. It is illegal under international law for any country including Norway to deport a person who has a legitimate fear of persecution in their home country. It is therefore undeniably illegal under international law for the Norwegian government to participate in the crime of deporting political asylum-seekers to Iran, where they are at high risk of being detained, tortured, and in some cases executed if returned to Iran – in addition to the Norwegian government’s flagrant violation of Article 16 of the European Returns Directive. Norway must uphold international and European law, reconsider its position and set appropriate precedent by immediately halting any further deportations of political asylum-seekers to the Islamic Republic of Iran, and implementing appropriate protections for Iranian political asylum-seekers. ICRIR reserves the right to pursue legal recourse in the face of the Norwegian government’s violation of Article 16 of the European Returns Directive. Members of the ICRIR include Action for Democracy and Human Rights in the Middle East, the European Organization for Iranian Refugees, the International Federation for Iranian Refugees, the Iranian Refugee Amnesty Network, and Mission Free Iran. on request — to establish in due time contact with legal representatives, family members and competent consular authorities. **DIRECTIVE 2008/115/EC OF THE EUROPEAN PARLIAMENT AND OF THE COUNCIL of 16 December 2008 on common standards and procedures in Member States for returning illegally staying third-country nationals.